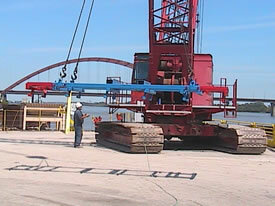 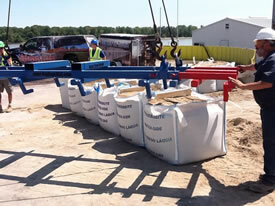 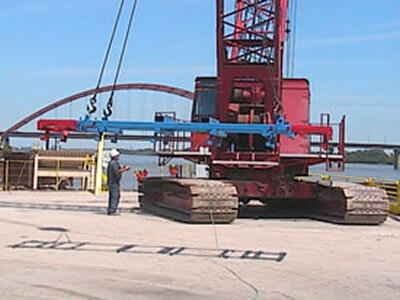 BBSB1 - Crane assisted high strength reinfored steel lifting apparatus. 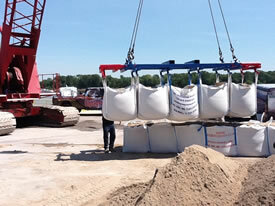 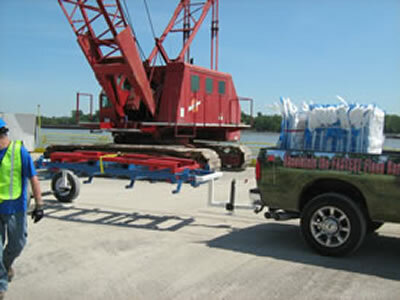 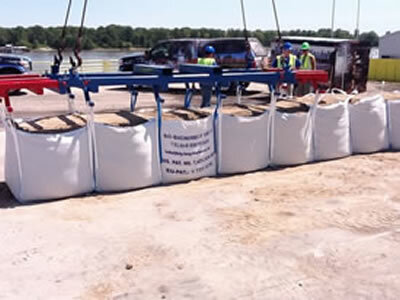 Easily lift filled flood barrier systems into hard to reach places. Great for storing flood barriers to be re-used time and time again. This model comes in standard red, white, and blue.